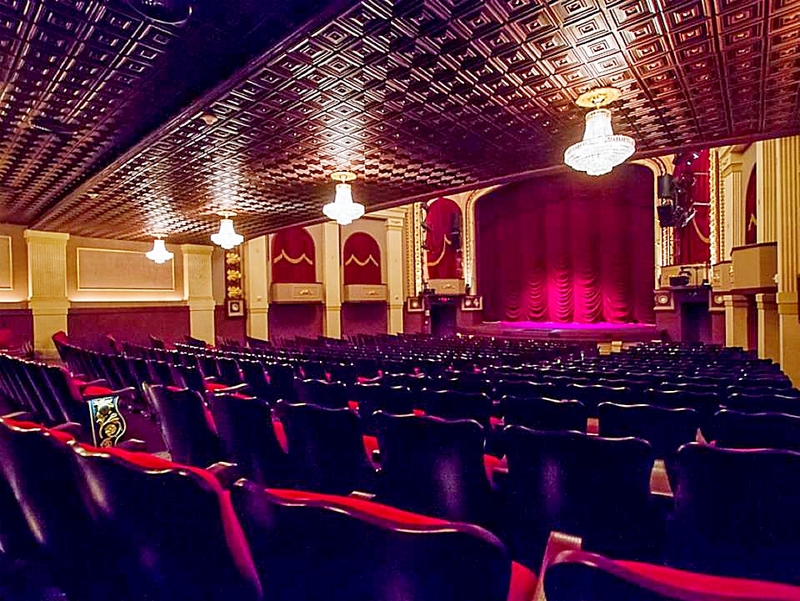 Visit Space Coast Archives | King Rentals, Inc.King Rentals, Inc.
Visit Space Coast – Spotlighting Brevard County’s attractions, shopping, beaches, small businesses, local eateries, and events. Santa Is Surfin’ To Town This Christmas Eve! Santa Claus is surfing to town! Every year, hundreds of participants flock to downtown Cocoa Beach in festive costumes for a day of surfing and fun. 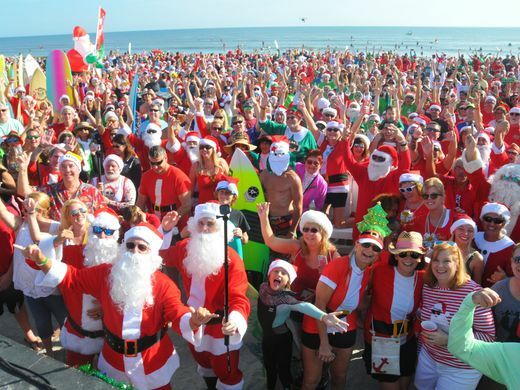 Cocoa Beach’s annual charity event, Surfing Santas, kicks off at 8:00a.m. this Monday (Christmas Eve) at the east end of Minutemen Causeway. The event is sponsored by The Florida Museum of Surf, with enormous community support from local businesses like Coconuts, as well as Ron Jons, and proceeds are donated to Grind for Life, a charity that provides resources for individuals battling cancer. The event has grown enormously in popularity since it started in 2009, and was recently featured as the #1 trip for people who love Christmas by travel blogger Lynn O’Rourke Hayes. The weekend forecast indicates chilly and mostly sunny conditions, with 2ft waves throughout the day. For more information about the Surfing Santas event, visit their website or Facebook page. If you are planning to visit the Space Coast and are in need of accommodations, give us a call at (321)-784-5046 or e-mail us at [email protected]! The Merritt Island Boat Parade returns Saturday, December 15th! The boat parade is a much awaited local tradition held along the Sykes Creek through the adjacent canals, and ends at the State Road. The boats in the parade are decked out with Christmas lights and decorations-some even have holiday tunes playing! The parade can been the best from the Sykes Creek Parkway Bridge. The parade starts at 5:30pm at the Sykes Creek Parkway Bridge/Kiwanis Basin. For more information about the parade, visit the parade’s Facebook Page. If you are planning to visit the Space Coast and are in need of accommodations, give us a call at (321)-784-5046 or e-mail us at [email protected]!